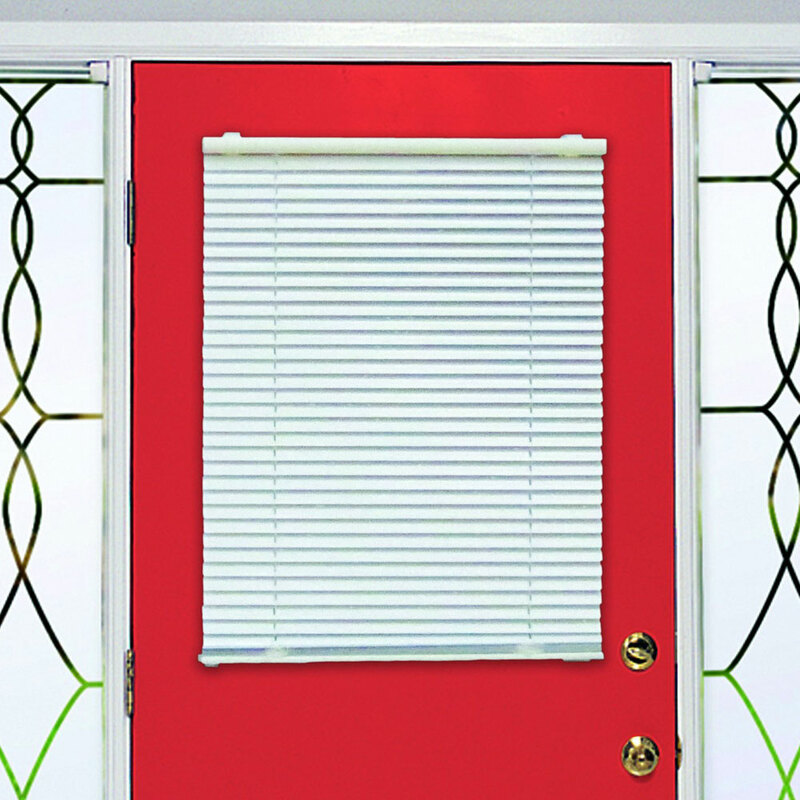 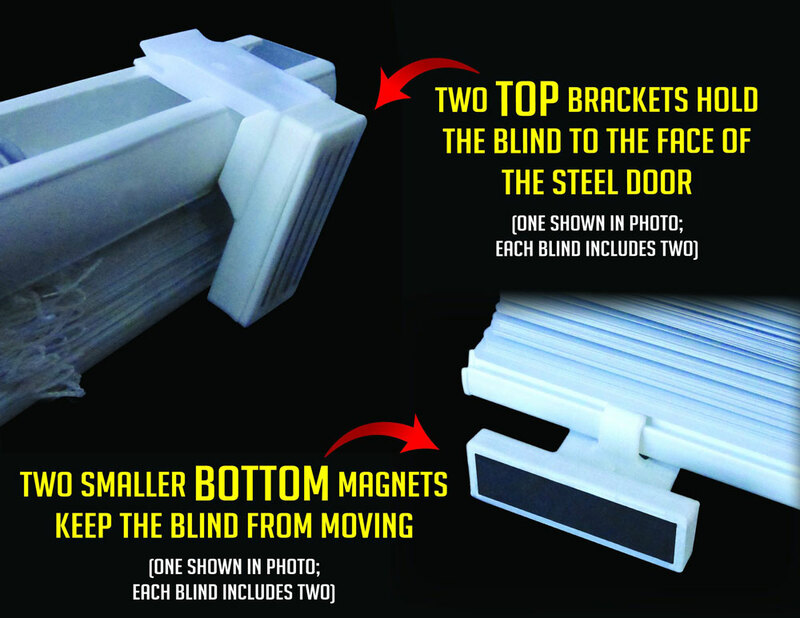 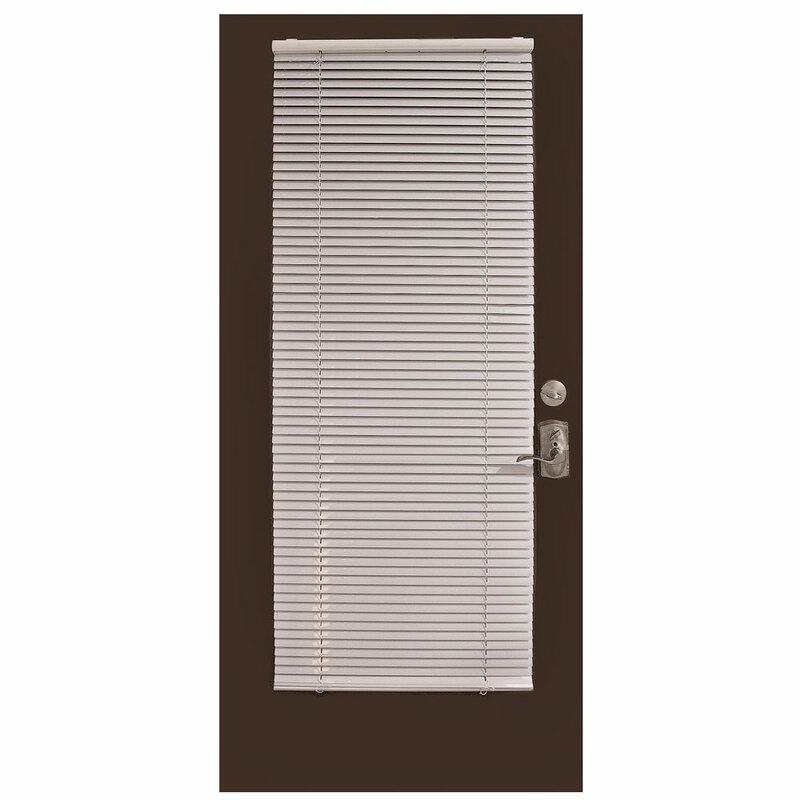 Magne Blind - Magnetic Mini Blinds that attach to steel doors without tools or screws! 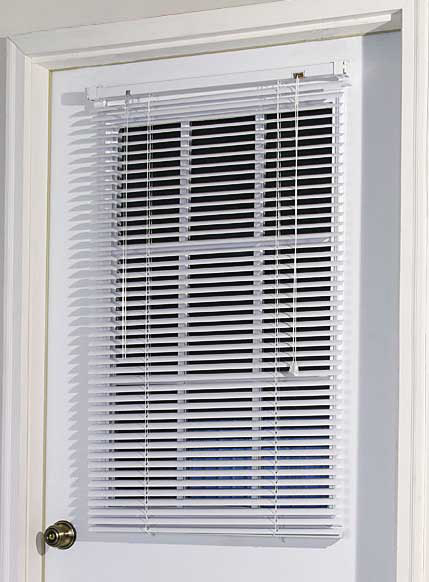 Brackets also available separately for use with other size blinds. 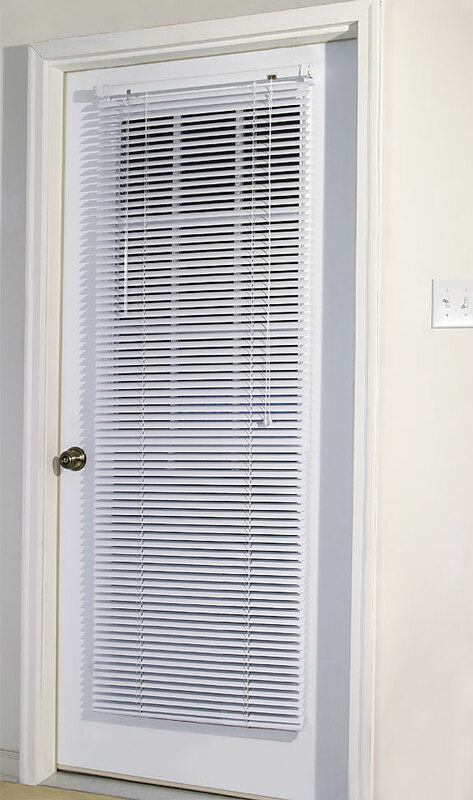 The MagneBlind snaps in place with special locking, super strong magnetic brackets.